Hosts were extremely hospitable. Location is superb for all local attractions. The apartment was spacious for families, comfortable, and well-equipped for cooking meals. 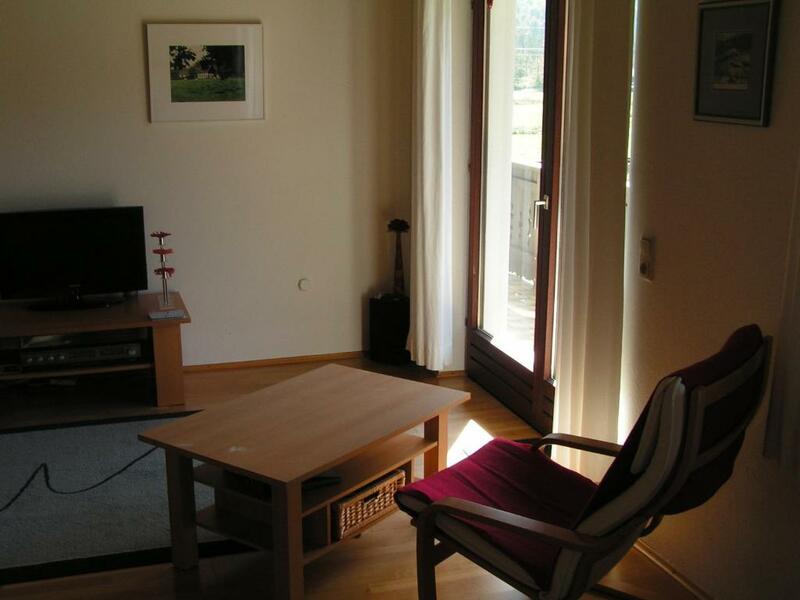 The hosts were personable and welcoming, and the quiet location allows has great scenery! The host was very welcoming and friendly and spoke great English. We had somehow thought this was just a large bedroom/suite, but it turned out to be a two bedroom apartment with a balcony! A great space. It was also very close to the Dachstein visitor center, so the morning we left we drove up there and took the cable cars around. Obertraun seems like Hallstatt's less-busy, less touristy, and just as beautiful sister town. Very glad to have stayed here. 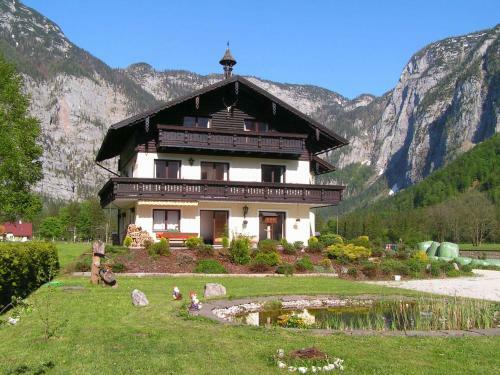 Absolutely quiet location not far from Hallstatt, but far from tourist crowds. 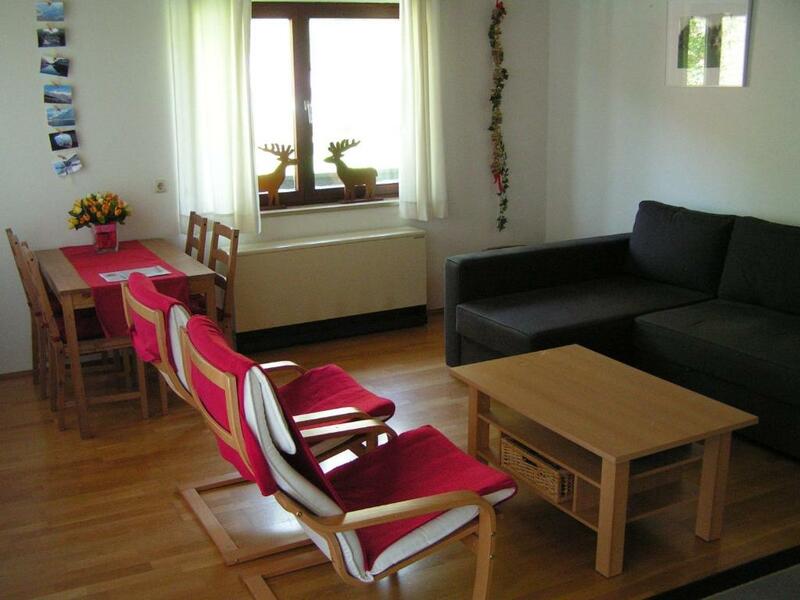 Comfortable apartment with a balcony, windows facing both ends of the valley, great views of mountains. There's everything what it takes for cooking. Very helpful and friendly owners. Obertraun was an excellent location for a relaxing visit. Swimming at the lake front was delightful and there are some nice nearby easy hikes and bike rides as well as access to more challenging ones. Plenty of nearby attractions to keep you busy. Apartment was very spacious and very clean. The hotel is located in a quiet area with free parking on site. The view from the balcony was amazing. Quiet and peaceful place. The place was huge. We had a bedroom and a drawing room to ourself. The view outside was pretty. The whole experience was excellent. Hosts were extra friendly and the views were great. The apartment was clean and cozy. 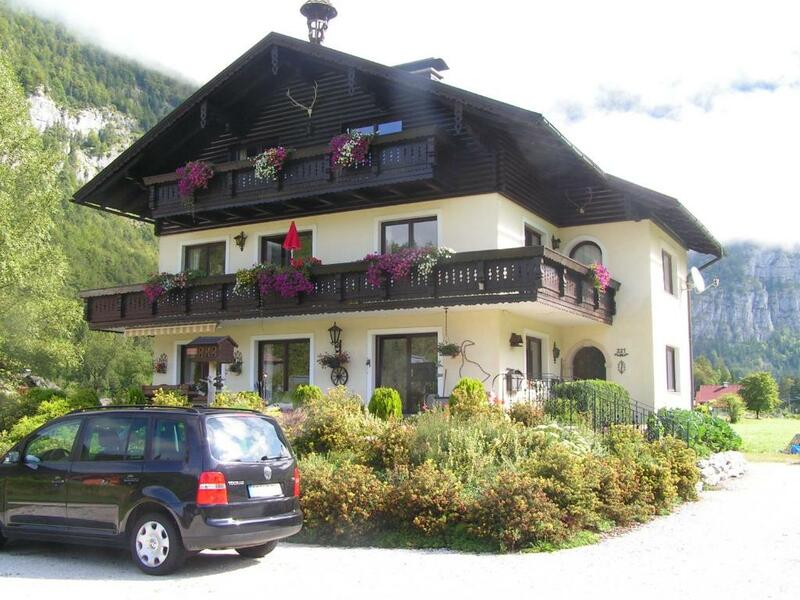 Lock in a great price for Haus Marie – rated 8.9 by recent guests! One of our best sellers in Obertraun! 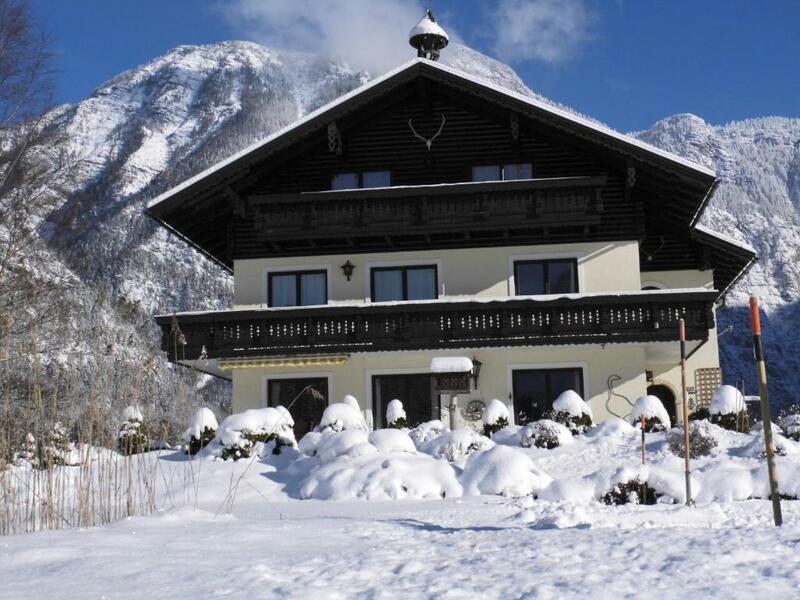 Offering spacious rooms and apartments with a balcony and views of the Dachstein Mountains, Haus Marie is located 0.6 mi away from Obertraun’s center and 3.1 mi from Hallstatt. Free private parking is available. Offering an LCD satellite TV and free WiFi, all units feature modern furniture and a modern, private bathroom. The apartments are additionally equipped with a kitchen, while the suites come without a kitchen. Guests can use the deck chairs, the barbecue and the picknick area to enjoy the garden during summer. For ski equipment, Haus Marie provides a ski storage room. Cross-country ski runs are located next to the property. Haus Marie is 1.2 mi from the Dachstein Krippenstein Ski Area and 1.6 mi from Lake Hallstatt. The Bad Mitterndorf Thermal Spa is 12 mi away and Schladming can be reached within 45 minutes by car. When would you like to stay at Haus Marie? Spacious apartment on the first floor. 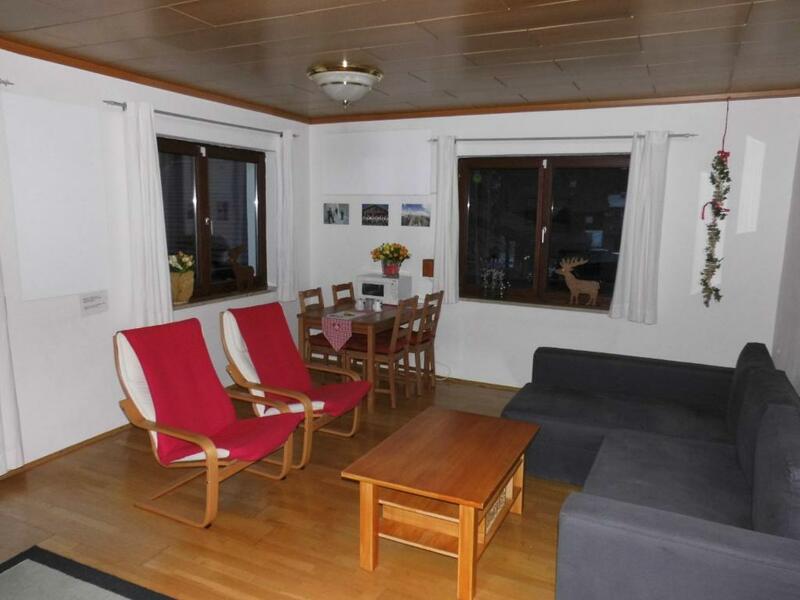 It has a living room with a sofa bed , a bedroom with 2 single beds and a bunk bed, a fully equipped kitchen. The large balcony offers views in 3 directions of mountains and meadows. There is a satellite TV and free Wi-Fi. The apartment has a living room with sofa bed, a bedroom with 2 single beds, a bedroom with a bunk bed, a fully equipped kitchen, a bathroom with shower and a separate toilet. There is free Wi-Fi. This spacious suite features a living room, a bedroom with 2 single beds and a bunk bed, a bathroom, and access to a private balcony with mountain views. There are no other guests on the same floor. Wandelen met tussen de middag een goede Jause (Käse of Wurstplatte). Het verbouwen van eigen groente geeft altijd voldoening als we uit eigen tuin eten. De hobby modelspoor ligt sinds 2012 stil door tijdgebrek maar wordt t.z.t wel weer opgepakt. House Rules Haus Marie takes special requests – add in the next step! Children 3 and older are allowed at this apartment. Haus Marie accepts these cards and reserves the right to temporarily hold an amount prior to arrival. Please note that all of the property's units are private units. The place was far. The host could indicate on the route description to drop off on obertraun bahnof instead of hallstatt. Check out time is too early, ie 9:30am. There was storm and very cold that morning, but we were still urged to check out several times. We had to leave the the house without enough sleep or breakfast, even it was raining outside. We felt annoyed, not respected and helpless. Also the location is not convenient. So I don’t recommend this house at all. Although the place itself was really nice there were a few issues: 1. The Owner, although it might have been his poor sense of humour, made a couple of semi-racist remarks about Indians. 2. We rented the bicycle for the day and they were in terrible conditions. The owner did tell us about a couple of other places where we could rent a bike, but when asked if the roads from Hallstatt to Obertraun were well lit, he replied in affirmative. Instead, there is a LOONG SCARY patch of road which isn't lit at all at night and my wife and I spent 30 terrible minutes trying to come back to Obertraun from Hallstatt with no lights on the cycle. It was a really bad experience for us. 3. The place is about 30 minutes by bicycle from Hallstatt. Very friendly hosts. Spacious apartment. Distant from town centre and better to go with car. 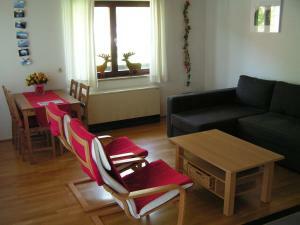 Host are.friendly and the rooms are very clean. A tradition house for local people and therefore we can live like local people. Can drive 5 minutes to a supermarket. Spacious, clean top floor apartment in lovely chalet in quiet countryside yet close enough to Hallstatt without crazy tourists. Friendly helpful host. Loved fully functioning kitchen so could cook. Was a lovely relaxing stay and definitely recommend. 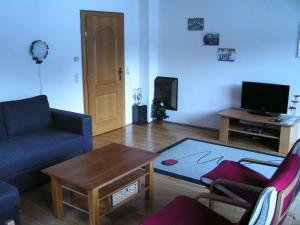 Very spacious, wel equipped apartment with lovely views. Very friendly and helpful hosts. The high pillows. The early compulsory check out time. We wanted an early walk in the area, but it had to be rushed. Our accomodation was roomy and lots of patios to look out on a serene view of the mountains. Our hosts were pleasant and friendly. Need to pay for laundry. Overall nice stay. Quiet location. Friendly host couple. We like the living room and balcony. View nearby was nice. Private parking is just in front of the house. Bed was comfortable.